How much does it cost to walk the Camino de Santiago? This can vary greatly depending on where you are coming from and how thrifty you are but this post should give you a very good idea of what to expect. I have broken down average costs so you can plan a realistic budget for your trek across Spain. If you have questions feel free to comment on this post. Accommodations – Staying at an albergue (pilgrim hostel) will cost an average of 9 – 10 euros a night (12 USD). If you get tired of listening to your 30 roomates snoring then you can opt for a budget hotel with an average cost of 30 – 50 euros per night (50 USD). For arguments sake let’s say you are planning on completing this trek in 30 days like I did. You spend 25 nights in albergues with a total cost of 240 euros (290 USD). The other 5 nights you opt for a hotel with a total cost of 225 euros (270 USD). Food – A day of food typically starts with breakfast either at the albergue or a cafe along the way. For breakfast plan on an average of 4 – 5 euros a day. For lunch and snacks I typically shopped for simple things at the small grocery stores along the trail and ate them outside when I was tired. Plan on an average of 8 euros a day for this. The big meal of the day is usually a pilgrim’s menu which averages about 9 – 10 euros at a resteaurant and includes 2 courses, dessert, wine and bread. Don’t forget you don’t have to tip in Spain! 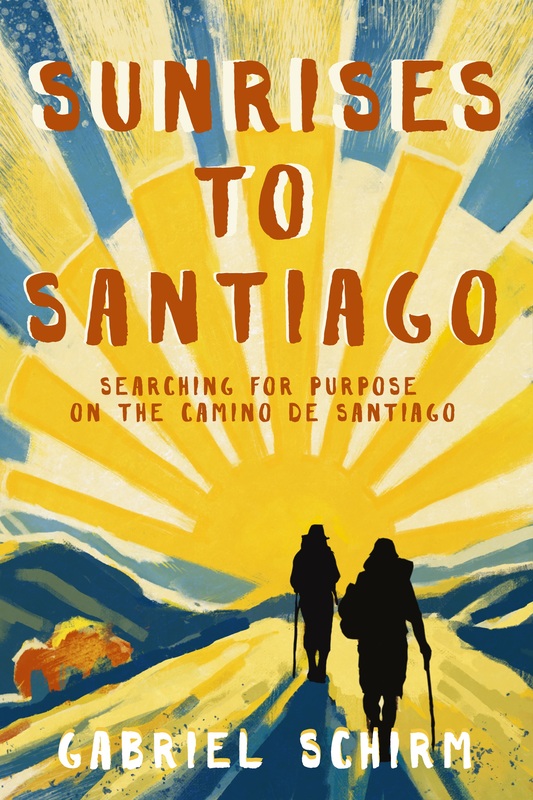 Getting There and Getting Home – This will obviously depend on where you are traveling from and where you are starting the Camino de Santiago but I can provide some tips. The Camino Frances is one of the most popular routes and starts in St. Jean-Pied-de-Port in France. Many people start in Pamplona instead opting for an easier starting point for travel purposes. Flight – If you are coming from outside of Europe (for example from the United States) I suggest purchasing a multi-segment round trip flight. Normally the most economic and convenient flight will be to Pamplona and your return home from the airport outside of Santiago de Compostela. For example a quick search produced a flight with this criteria from Denver, CO for a total of $1,342 USD total per person. Many choose to buy a round trip to and from Madrid, a major hub in Spain. The same criteria as the flight above gave me a roundtrip cost of $1,220 USD. Obviously cheaper but getting to St. Jean or even Pamplona from Madrid and then from Santiago back to Madrid will easily eat up your savings in terms of both time and money. Now, if you fly to Pamplona and plan on starting in St. Jean you must catch a bus from Pamplona to St. Jean. This will cost around 12 euros (15 USD). Miscellaneous Costs – Your required Pilgrim Passport will be 2 euros (2.50 USD) if you buy it in Spain or France. Chances are you will need some pain killers which can run about 10 euros (12 USD) per unit. You don’t need to worry about souvenirs since you won’t want to carry them! You can pick up a guidebook for about 10 euros (12 USD) and walking stick for 10 euros a piece as well. SUMMARY OF TOTAL COST OF THE CAMINO DE SANTIAGO: I would plan on about 37 euros (45 USD) per person per day. In total, 1,110 euros or 1,350 USD + your flight cost. This was the most comprehensive list of average prices for the Camino! I am planning on doing it this may. I have a question about purchasing gear when you get there, as in St. Jean Pied de Port, such as walking sticks and general equipment. Did they have a lot of shops there for this type of trek and were the affordable or over priced? I will be coming from a year of travel, and won’t have some of the necessary gear. Any tips would be great! Thanks! Great question! The do have some simple gear available for purchase in some small shops in St. Jean, such as walking sticks, water bottles etc … If you would like more choice, and lower prices, then pick up what you need in Pamplona, before you catch the bus to St. Jean. 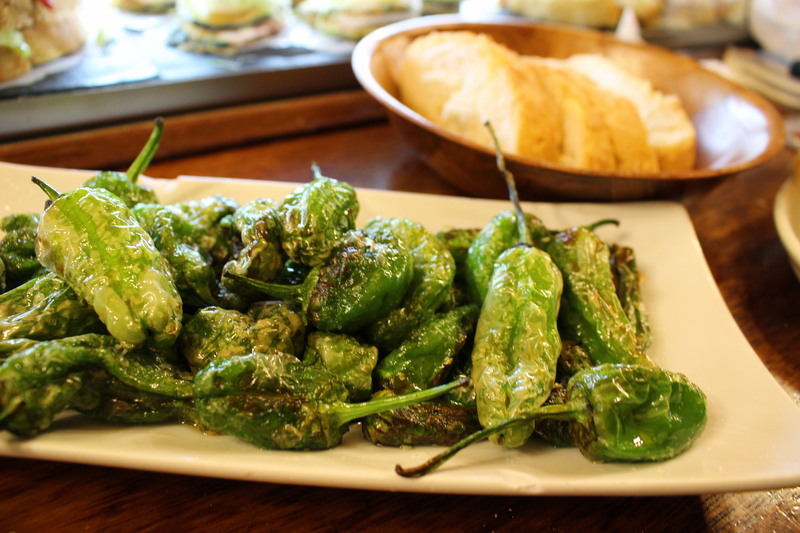 (most go through Pamplona as it is the best place to get to St. Jean from most anywhere) You will probably find what you need in St. Jean but, yes, it will be more expensive. If you are buying things like a backpack I would definitely recommend getting this before you arrive. I hope that helps! This is very helpful, thank you. Do you recommend making these accommodations with a tour guide agency ( such as Follow the Camino) or simply finding accommodations/food/transportation when I arrive? Also, is there any reason why you would not recommend camping out doors in the summer time? Great Question HistoricallyYours – When I walked we just walked and found accommodations/food as we went. We made no reservations at all. This is easy to do and the Camino is designed for this. I found this to be what most of the people do as you never want to have a reservation in a city or village you don’t want to walk to that day. Meaning, sometimes you need a rest and the “itinerary” is fluid. You really don’t need a tour guide agency for the trek. But if they provide peace of mind I certainly understand why some would want to go with a guide —- Camping in the summer time would be just fine. There are not really designated camp sites along the way, (not that I remember though I wasn’t really looking for them). The only thing to consider is if you want the added weight of a tent in your pack for camping. There are so many Albergues (pilgrim hostels) at about $10 USD a pop that it makes camping un-necessary. —- If you are starting in St. Jean then yes Pamplona is a perfect place to recuperate for a few days after your first few day of walking. If you plan to start in Pamplona, and just need a few day to adjust from jet-lag before your trek, then yes again, that is an amazing city. Great place to stay and easy to get to from the USA.